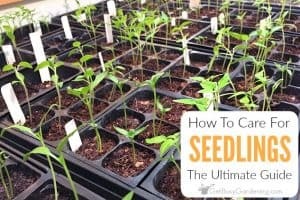 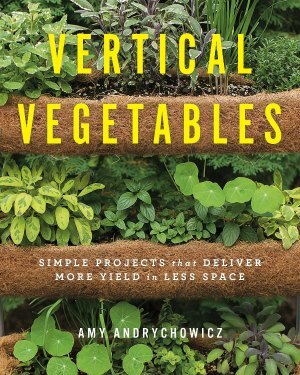 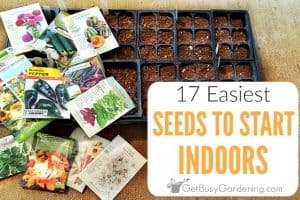 With the winter sowing method, you can start seeds outside during the winter. 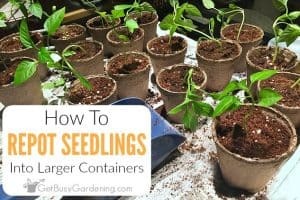 That's right, you plant the seeds in upcycled plastic containers and then you put them outside in the snow and freezing cold, forgetting about them until spring. 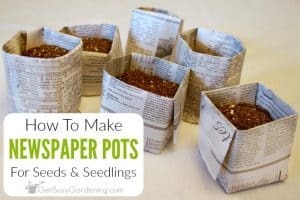 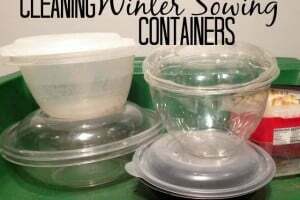 The plastic containers act like mini greenhouses, and the seeds will sprout when the weather warms up in the spring.